History reveals the unique challenges faced by African Americans in times of war, and indeed during peacetime. 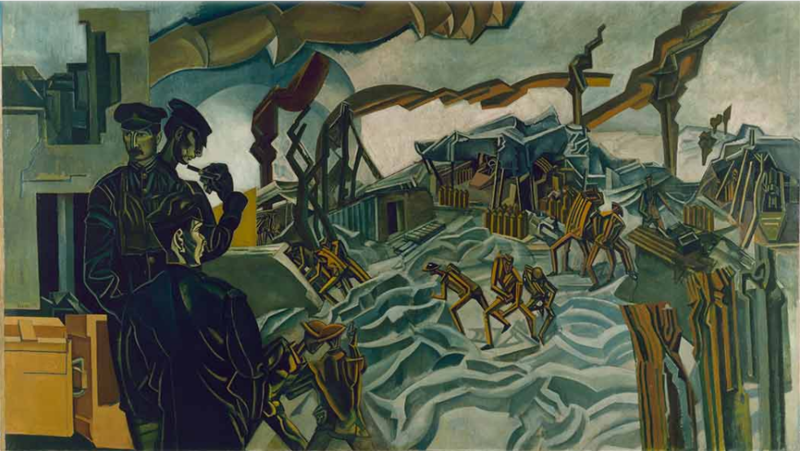 As we commemorate the centennial of WWI, join our partner, the National WWI Museum and Memorial, for a discussion with Colonel (ret) Krewasky A. Salter, Ph.D.
HMC will be joined by the men of the U.S. Army Soldiers’ Chorus. “We, The Unknown” has received official endorsement from the National WWI Centennial Commission. Several poems by co-librettist Pat Daneman. We, The Unknown, commissioned by the Heartland Men’s Chorus of Kansas City, is a new choral work for men’s voices, soloists, and chamber ensemble, composed by Timothy C. Takach of Minneapolis, MN. The World Remembers (TWR) provides a database that includes the WWI military deaths from all participating countries, although not all country databases are fully complete. Do you have someone you wish to honor — perhaps a grandfather or grandmother that served in WWI? Or a relative who served in WWII, Korea, Vietnam or more recent conflicts. Post a tribute to them here. The United States Mint has opened sales for their new 2018 World War I Centennial Silver Dollar. 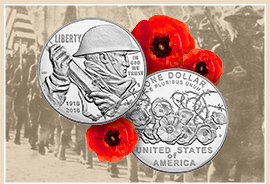 This new coin honors the 100th anniversary of American participation in World War I. The National World War I Centennial Commission publishes a weekly e-newsletter. The History Channel provides a series of videos on WWI, which can be found by clicking on the picture below.